How Much Should You Pay a Realtor for a Home Sale or Purchase? Most real estate agents will charge a commission between 5% and 6% of the property’s sale price. However, the actual cost depends typically on the home’s final price and closing costs. The location serves as another factor for determining different fees. If you plan to buy or sell a house in Missouri, a realtor in Kansas City might set a different from the national average. It’s also advisable to hire your own realtor instead of using the seller’s agent to avoid any conflict of interest. Many home buyers think that they are saving money when using the services of the sellers’ agents. On the contrary, these agents are not inclined to look after your best interests. In fact, dual agency is outlawed on certain parts of the country. It becomes problematic for one person to serve the interests of both parties unless they are acting as a transaction broker. Transaction brokers neither work for the buyer or the seller, but take note if the agent has previous experience of working with the seller. They can still lean toward the goal of the homeowner. In the end, having your own agent seems a much better choice. Realtors can also double as a professional home stager. If not, then they can include the services of an individual or company upon your agreement. Home staging increases your chances of attracting buyers, but it also raises the expenses before a sale. The average rates for staging services cost up to $600 for each room. Ask your agent if they can negotiate for better prices. Property agents often serve as the middlemen for most transactions, although those who act on behalf of buyers should not be involved in some scenarios. For instance, only the seller and their realtor must negotiate the agreed-upon commission between the two of them. Certain things happen in the middle of a transaction that cause the seller to reduce their asking price. This can include a buyer who discovers a significant defect on the property after conducting an inspection. Realtors from both sides would then renegotiate the terms of the contract, and it’s likely that they would receive a lower commission if the transaction still pushed ahead. Buyers would still be the ones to foot the bill for most of the closing costs, which usually ranges between 3% and 4% of the sale price. Sellers can only pay as low as 1%, but agents can change these figures depending on their skill and experience with negotiations. In the end, sellers should adequately negotiate the terms and conditions of paying commission to their brokers upon a closed deal. 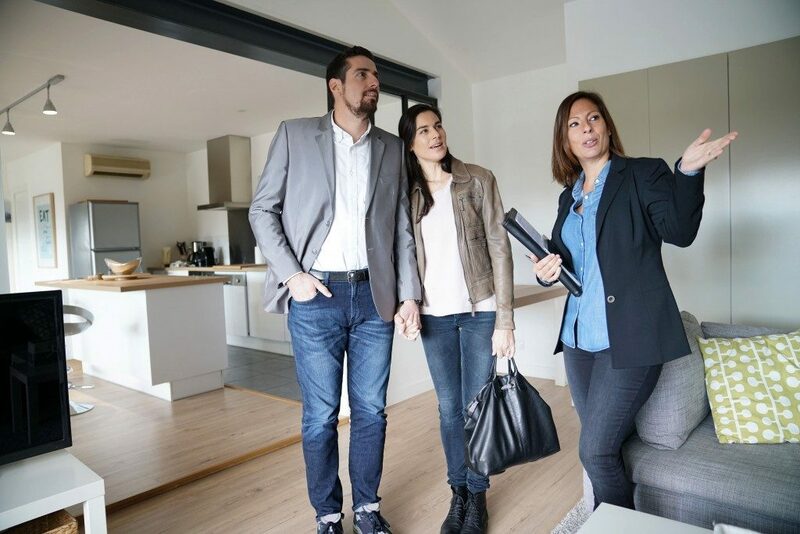 On the other hand, buyers should consider paying for the services of their own agent as it will be a crucial step to find the best property on the market. While there is a national average for commission rates, there is no standard figure since there are many variables in property transactions.